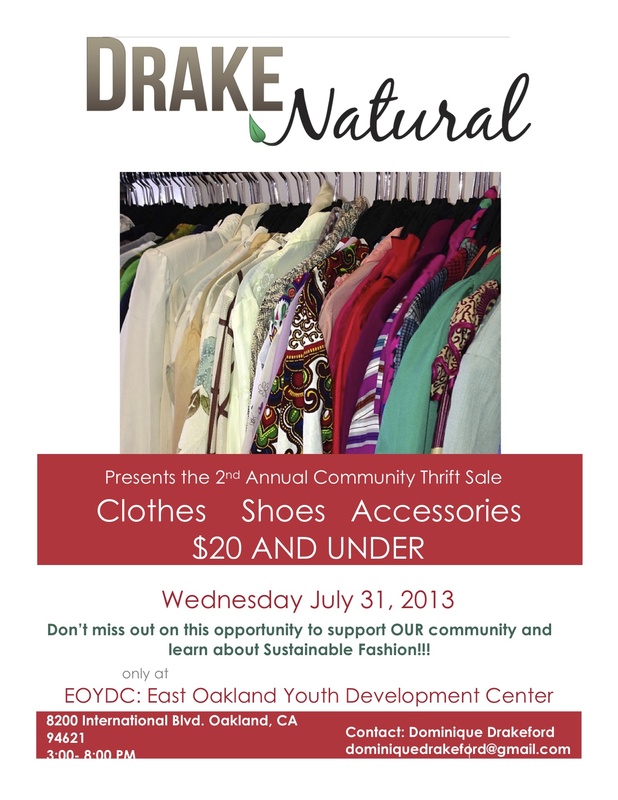 If you’re in the Bay Area make come check out the Drake Natural community thrift sale at the East Oakland Youth Development Center, Wednesday, 7/31 from 3-8 pm. 20% of the proceeds will go to the EOYDC Pathway to College Program and the rest will go to the Drake Natural fund which is a ethical marketing and event production company that’s dedicated to providing resources and raising awareness about sustainability in the fashion industry. The founder, Dominique Drakeford recently graduated from NYU with her masters and is working to build her brand and give back to the community. Show her and the youth in Oakland some love and stop by to shop and learn more about sustainable fashion. Have you ever found yourself in a situation with a guy/girl where you have been placed in the “friend zone”? What about if you’ve reached a grey area in your relationship and you have no idea how to get over that hump of emotions? 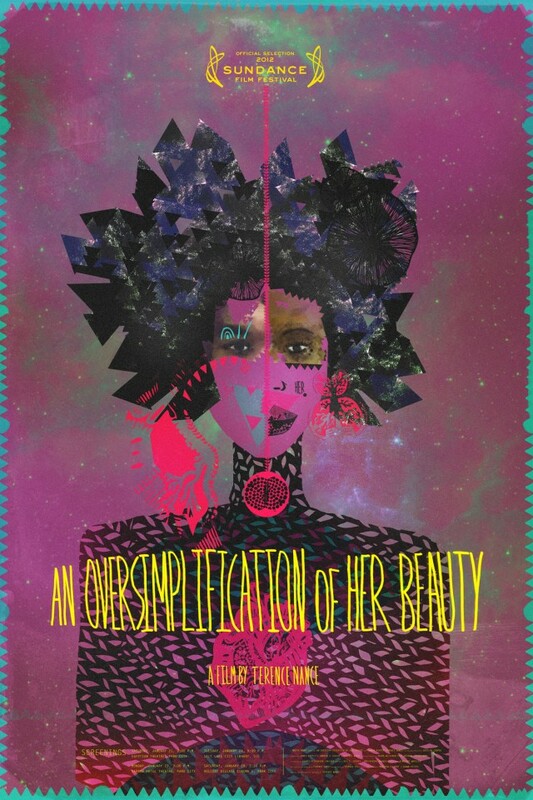 Well, filmmaker Terance Nance makes an accurate attempt to display these emotions in his film”An Oversimplification of Her Beauty“. This past Friday I went to The New Parkway Theater to see the opening night screening of this film. (By the way… it was my first time at the theater and I happen to fall in love with this hidden gem in Oakland) The film documents an interesting relationship between a man (Terance Nance) and woman (Namik Minter) where the guy is trying to get with the woman and make it official. This is not much of a spoiler alert because in fact, as you watch this disaster unfold you see the signs and emotions that any person would go through when the person they are falling for isn’t on the same page as you. 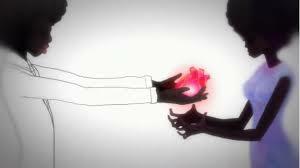 What struck me the most about this romantic limbo was Terance Nance did an awesome job with the visual effects, textures, and sounds. The 1970’s animation was probably my highlight of the movie for me! Anyways, this film has sparked some interesting dialogue amongst my friends and then some. If you’re in the Bay Area you still have a chance to support this film in Oakland on Wednesday 7/24!